May 12, 2015 1:06 am. THE Melbourne Cup is the pinnacle of racing in Australia and one of the most popular race for punters around the world. 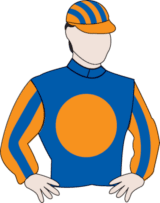 Considered to be “the race that stops a nation” the Melbourne Cup is held on the first Tuesday of each November and attracts, not only the biggest racing crowd each year, but also the most money bet on one race. 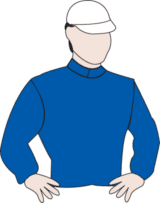 The latest running of the Melbourne Cup was taken out by Cross Counter, trained by Charlie Appleby, who became the first ever Godolphin horse to win the Melbourne Cup. Cross Counter is the early 2019 Melbourne Cup favourite. It is no surprise to see the 2018 Melbourne Cup winner Cross Counter at the top of the 2019 market. Online bookmaker Ladbrokes installed the latest winner as the $17 favourite to go back-to-back in the race that stops a nation. 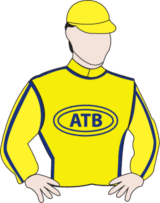 Marmelo ($21) is on the second line of betting while A Prince Of Arran, Rostropovich, Latrobe and Withold are all locked together at the $26 quote. 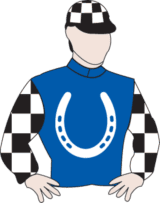 The 2018 fourth placed horse Finche looks over the odds 12 months out from the 2019 Melbourne Cup at the $61 mark. 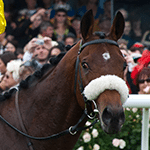 Why should I bet on the Melbourne Cup? Betting on a normal day’s racing isn’t even comparable to those who punt on the Melbourne Cup. The atmosphere, even sitting at home, is unlike anything else and Australians embrace the day like no other. For adults in Australia its as hotly looked forward to as Christmas Day. From a punting perspective, there are a large majority of us that just like to have a runner in the office sweepstakes, but there’s nothing better than punting your hard-earned cash on your Melbourne Cup fancy. Firstly, the size of the pools are massive — bigger than any other pool for any other race in Australia and around the world. What does this mean for you? Even if you’re betting only $1 in the Melbourne Cup, that $1 has already increased in value because the bigger the pool, the better your horse will pay with bookmakers. If the pool was small, there would be less money to divided between the winning bets, but the Melbourne Cup pools exceed into the millions and this is where Melbourne Cup punters take full advantage. Secondly, because the pools are so high, the possible payouts for players of Quaddies, Trifectas, Quinellas, Trebles and Doubles are very rewarding. The Quaddie involving the Melbourne Cup gets into the millions and even if all four favourites win, the payouts are still profitable. * The favourites have a 23% winning record in the Melbourne Cup. Just 34 of 150 favourites have won. 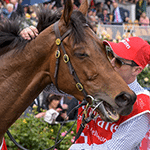 Lastly, our recommended bookmakers have a wide range of Melbourne Cup specials and promotions. Many of them offer sign up bonuses which give new punters a free bet on the Melbourne Cup. They also offer refund specials, so if your selected horse doesn’t win, you can still get your money back, along with plenty more rewarding promotions. The Melbourne Cup is Australia’s major thoroughbred horse race, not only because of the stake money involved, but it’s a day where even those who have never punted in their life have a little flutter with the bookmakers. 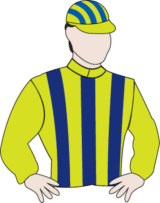 The 3200-metre race is one of the longest flat races in Australia and carries a current prize purse of A$7 million with the winner being paid $4 million. The prize money has steadily grown over the past 10 years due to its increase in popularity with punters. It’s punters money that drives the horse racing business and increases have seen its total prize pool shoot from $5 million in 2005 to $7 million in 2018. 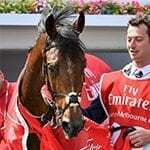 The race is run at Flemington (Read: How to travel to the Melbourne Cup), Victoria’s premier race track, and the current sponsor is Emirates Airlines which supplies the winning trophies, valued at around $250,000. For Australians, the Melbourne Cup is a public holiday which saves them from making an excuse at work. 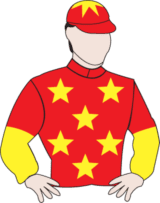 It is also a popular race in New Zealand, Europe and Asia as those three contingents usually have runners in the Melbourne Cup itself. 2018 will forever be remembered as the year Great Britain came to the Melbourne Cup party. Cross Counter helped the mother country win its first Cup, while Marmelo and Prince of Arran (also trained in England) filled out the first three positions, while Finche, also trained in Great Britain, was fourth and Rostropovich (Irish) placed fifth. The highest-placed Aussie was Chris Waller-trained Youngstar, which finished sixth. Pre-race favourites Magic Circle (16th), Avilius (22nd) and Best Solution (8th) failed to make an impression. 2017: Who would have thought an O’Brien-trained Melbourne Cup win would have the name Joseph rather than Aiden? 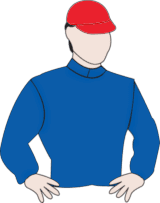 The 2017 Melbourne Cup was an all family affair heading into the straight as Lloyd Williams-owned pair Rekindling and Johannes Vermeer pulled away in the latter stages of the race. 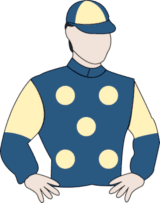 It was the 24-year-old O’Brien who toppled his father with Rekindling, becoming the first father and son team to train the winner and second placed runner in the Cup. 2016: Almandin offered punters plenty of value despite getting plenty of attention in the days leading up to the Cup. 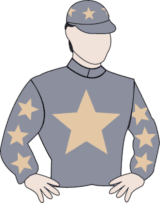 Trained by Robert Hickmott, a former Melbourne footballer, and ridden by Kerrin McEvoy, the six year old gelding sat midfield for most of the race before joining a wall of challengers. Pre-race favourite Hartnell hit the front on the straight, but Almandin powered home to beat Irish stayer Heartbreak City. Read a full report here. 2015: Michelle Payne became the first female jockey to win the Melbourne Cup, when she guided Prince of Penzance to a historic victory. The win catapulted Payne into international stardom and highlighted just how unpredictable the world’s best staying race can be. The $101 outsider, which was trained by a stunned Darren Weir, beat home English stayer Max Dynamite ($13) and weight-for-age ace Criterion ($19). Remarkably Prince Of Penzance was the longest priced winner, ever, of the Melbourne Cup. 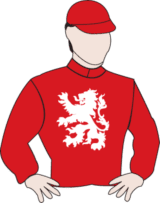 The race was also notable as the last for grand old stayer Red Cadeux, who pulled up distressed, and was eventually euthanised. 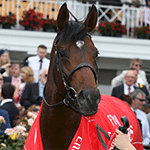 2014: Protectionist claimed this year’s Melbourne Cup for Germany, with the Andreas Wohler trained star streeting a tired field to win by three lengths. Jockey Ryan Moore put on a masterclass, settling the horse nicely before avoiding traffic and eventually timing a run to perfection. 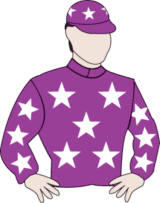 The race was marred by the death of two horses with pre-race favourite Admire Rakti perishing in his stalls after the race, while Araldo was euthanised after breaking a leg. Remarkably Red Cadeaux finished second for a third time after hitting the lead in the straight. Who Shot Thebarman ran third while Signoff came in fourth. 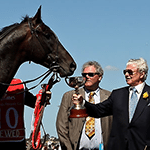 Fiorente gave the Queen Of The Turf Gai Waterhouse her first Melbourne Cup victory, in the process becoming the first female to train a Cup winner. Red Cadeaux finished second, a second time, after a runner up in 2011. Mount Athos ran third. But it was all about Waterhouse, jockey Damien Oliver and the marvellous Fiorente. It was Olly’s third Melbourne Cup and put to bed a horror 18 months where he was found guilty and ultimately suspended for betting on a rival horse. Famous owner Lloyd Williams won his fourth Melbourne Cup in 2012, when Green Moon saluted, paying $20. Williams had imported the horse specifically from England to win a Melbourne Cup and his decisions paid of in spades, with Brett Prebble expertly steering it home ahead of Fiorente ($31) and Jakkalberry ($81). All three of the placings were imported horses. The winner was trained by former AFL footballer Robert Hickmott. Pre-race favourite Dunaden found trouble early and never got into the race. 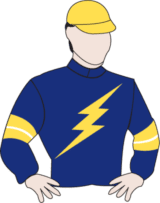 Dunaden saluted in one of the most thrilling Melbourne Cup’s in recent history, with the French horse, the second favourite at $8.20, beating out English horse Red Cadeaux, who was to go on and create a remarkable bit of history in the great race in later years, by a whisker. After a pulsating finish, German horse Lucas Cranach rounded out the placings, consigning Australian horses to the scrap heap. It would have been more fitting if an Australian-horse won the 150th Cup, but it was not to be, with USA-bred and French trained Americain saluting. One of the top elects, powered home with a nice turn of speed to win ahead of light weight Maluckyday and favourite So You think. 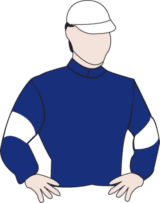 The six-year-old was ridden by Gerald Mosse and trained by Alain de Royer-Dupre had solid lead up form, winning the Geelong Cup several weeks before. The Melbourne Cup was first run in 1861 when it was won by Archer. The six-year-old trained by Etienne de Mestre came back the following year and won it again. Unfortunately, Archer was scratched in the 1863 Melbourne Cup due to a technicality when its acceptance papers didn’t arrive in time. Archer was unable to complete the hat-trick and was retired and returned to its owners where it had been foaled. 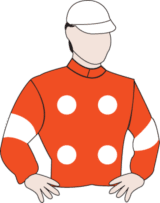 Archer set the standard for Melbourne Cup horses and there have been a couple that have won consecutive Melbourne Cups (Think Big 1974/75 and Rain Lover 1968/69), but not even the great Phar Lap was able to achieve what Archer had done. 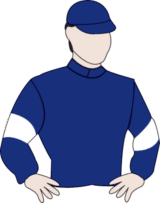 There has been one horse in recent history that has surpassed what Archer paved the way for back in the late 1900s, and that was when the feel-good story Makybe Diva won three consecutive Melbourne Cups, starting in 2003 and ending in 2005. 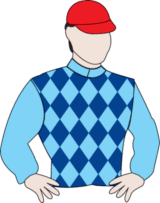 The Lee Freedman-trained mare was ridden by Glen Boss in all three starts and it gave the group of owners, in which the horse was named after, a great thrill. 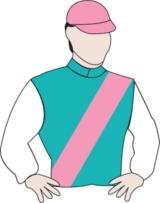 In winning three consecutive Melbourne Cups, Makybe Diva elapsed New Zealand’s Sunline as the highest grossing horse in Australian racing history. 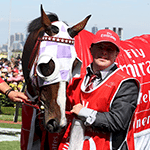 There have been plenty of changes over the course of history in the Melbourne Cup carnival. Listed below are the majors changes which have shaped the race we all love a punt on. 1869: Four day Spring Racing carnival was introduced (encompassing Derby Day, Oaks, Emirate Stakes and Melbourne Cup). 1882:The first bookmakers were licensed at Flemington. (Now punters can bet either at Flemington, or in the comfort of their own home with the many off-course bookmakers we recommend). 1896: The Melbourne Cup was first filmed. The race was won by Newhaven. 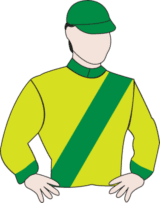 1987: First female jockey to ride in the Cup was Maree Lyndon. 1990: Kingston Town sets the existing race record. 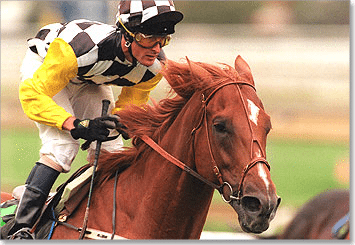 1993: Vintage Crop becomes the first ‘international raider’ to win the Melbourne Cup. 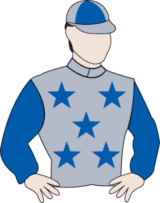 2003: First Australian female rider to ride was Clair Lindop aboard Debben. 2005: Makybe Diva become the first horse to win it three times. 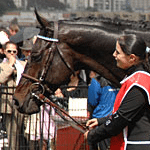 2010: Americain became the first French-trained horse to win. 2015: Michelle Payne becomes the first female jockey to win the great race, guiding Prince of Penzance home at huge odds. 2017: Joseph O’Brien at the age of 24 becomes the youngest trainer in history to win the Melbourne Cup with the Lloyd Williams-owned Rekindled. 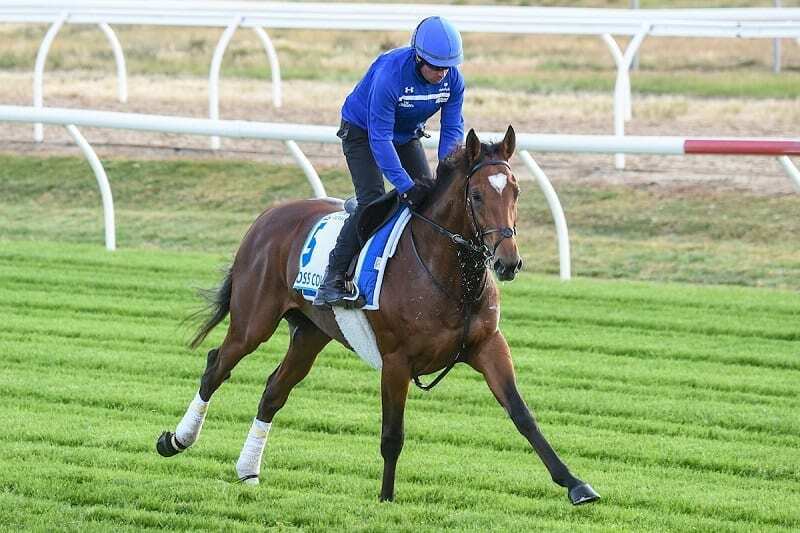 2018: After 30 years and millions of dollars invested, Cross Counter finally lands a Melbourne Cup for team Godolphin. Listed below are some of the credited records and results over the years for the Melbourne Cup. These feature most wins, winning time and the longest odds paid by a winner. 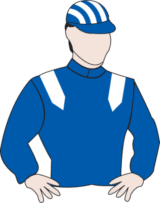 To get the complete picture read our full Melbourne Cup Statistics guide which includes a plethora or facts and figures from the races inception right through to today. Bart Cummings is the godfather of Australian Cups racing with 12 Melbourne Cup wins. Starting with Light Fingers ridden by the great Roy Higgins in 1965, Cummings has made the Melbourne Cup his own. His most recent win came with outsider Viewed which paid a massive price of $41, but his most memorable wins came with Saintly (1996), Let’s Elope (1991) and Think Big’s back-to-back victories in the mid-70s. 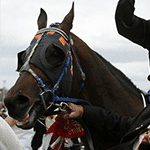 5 – Lee Freedman (1989, 1992, 1995, 2004, 2005) – David Hall trained Makybe Diva for its 2003 Melbourne Cup win. Lloyd Williams is a perennial Melbourne Cup supporter and there’s rarely a Melbourne Cup run without one of his horses lining up. His first success came in 1981 with Just a Dash which was trained by the legendary T J Smith (Gai Waterhouse’s father). He didn’t wait long for this second success which came in 1985 with What A Nuisance. 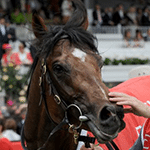 Twenty-two years later Williams was back in winning action at Flemington when the Graeme Rogerson-trained Efficient scored the win as a four-year-old. Just five years later, the now retired Green Moon scored as a six-year-old with Brett Prebble in the saddle. Williams scored his fifth Melbourne Cup win in 2016 with European import Almandin. That gave the famous owner the Melbourne Cup record of most wins by an owner. Just one year later Williams took his Melbourne Cup tally to six after Rekindled saluted for young gun trainer Joseph O’Brien. Heaviest weight carried by winner Carbine (66kg) and Makybe Diva holds the record for a mare with 58kg in 2005. Phar Lap carried the heaviest weight of all time in 1931 where it finished eighth. That now equates to 68kg. Longest odds winners Four horses have won paying $100. The Pearl (1871), Wotan (1936), Old Rowley (1940) and Prince Of Penzance in 2015. Shortest odds winners Phar Lap at 8/11 ($1.73) in 1930. Most runners 39 (1890). Fields are now limited to a maximum of 24 runners for safety concerns. The GetOn Club is the premier bookies club in Australia. We offer deals no one else can and it’s 100% free. How does it work? We send out the odd email with these offers. We promise we’ll never annoy you like other other overseas horse racing sites do during the Spring Carnival. GetOn! State laws prohibits online marketing of bookie bonuses to NSW residents. Join The GetOn Club to receive NSW bonus bet offers instantly to your email inbox. 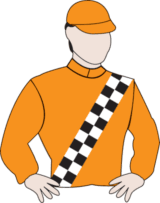 The GetOn Club has partnered with Horsebetting.com.au for the 2017 Spring Racing Carnival. While there are some bonuses we can only offer via email, the following are available to residents of some Australian states and territories.